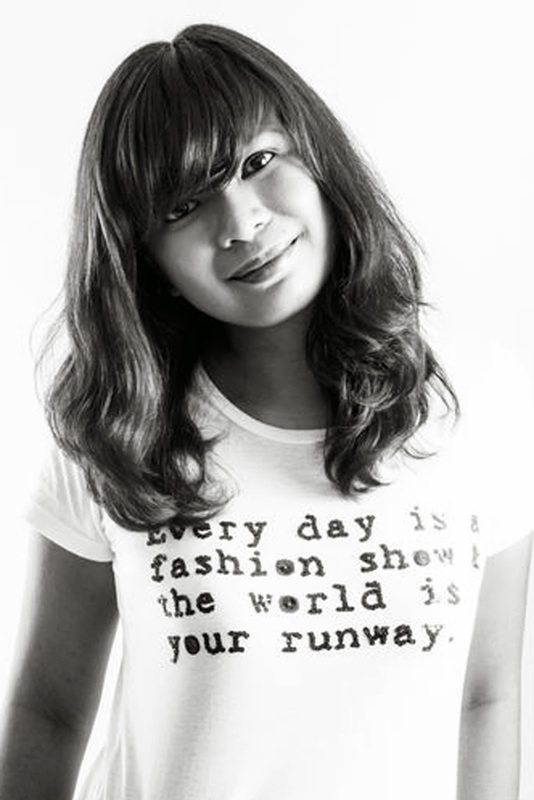 Kabbie Rodriguez Alipio is a twenty-something newlywed who loves fashion and does it for a living. She's been in the publishing industry since 2008, producing fashion stories and styling fashion editorials for magazines, print ads, TV commercials, and anything in between. She now writes for the country's top fashion website and this blog is an extension of her artsy mind filled with random design ideas. Share your thoughts by following her on Twitter, Instagram, and Pinterest.